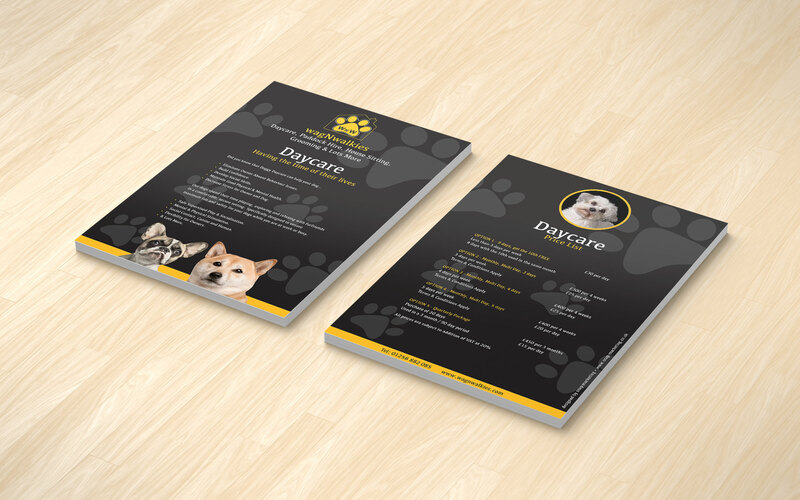 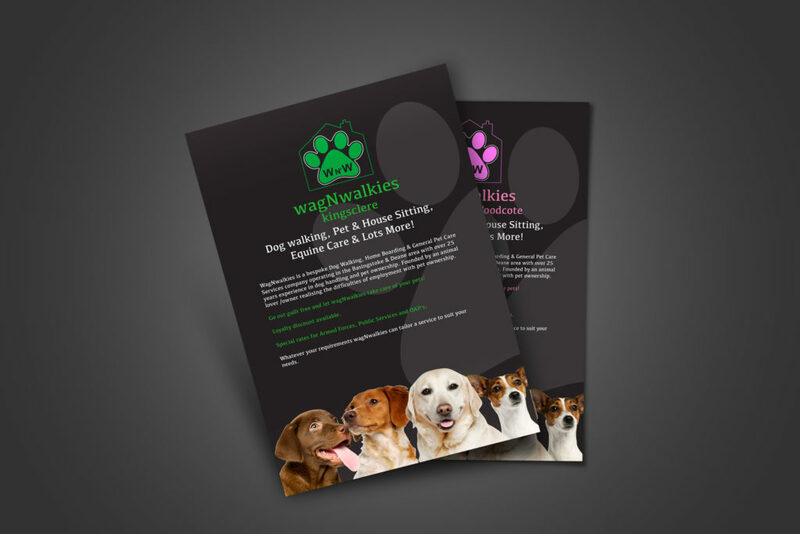 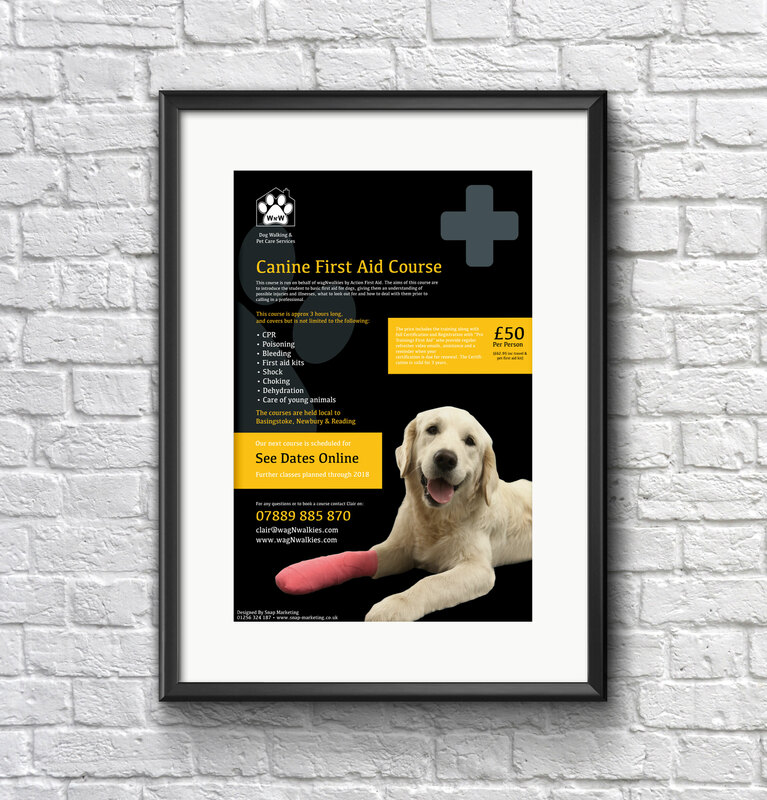 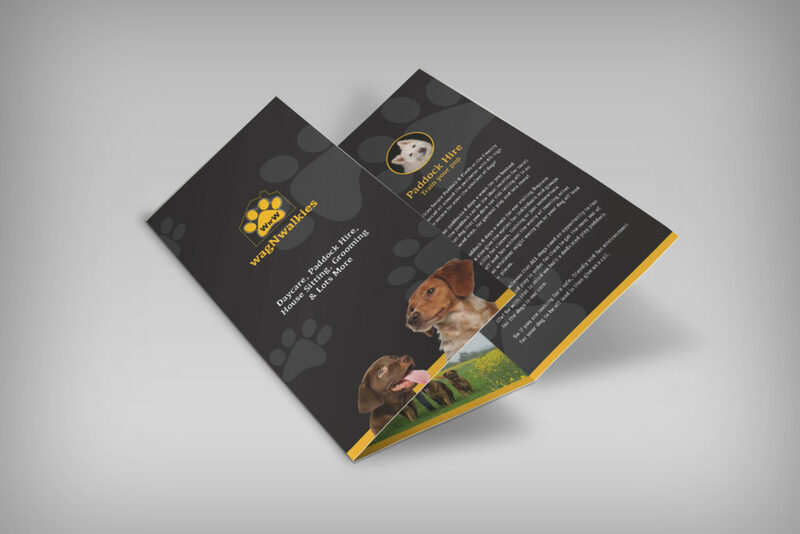 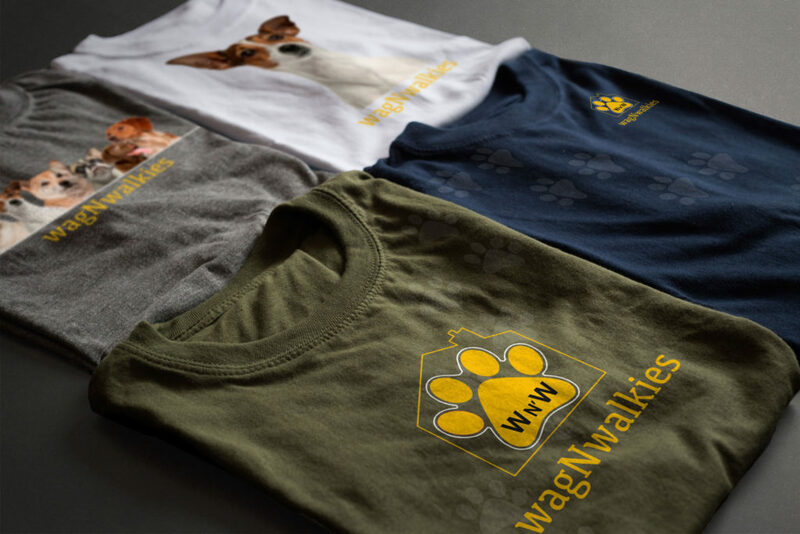 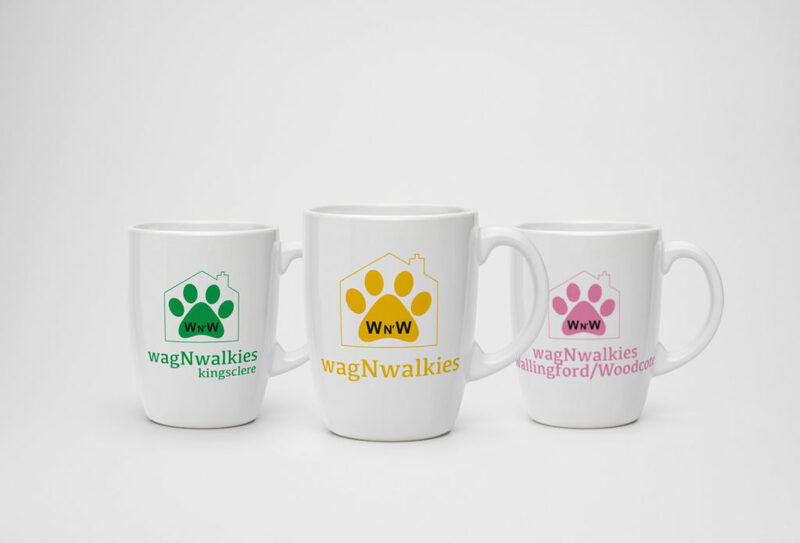 Local canine care services provider wagNwalkies was seeking to extend the range of services they offer to their client base and to broaden their business proposition. Snap were asked to provide marketing literature to support their own outbound marketing activity. 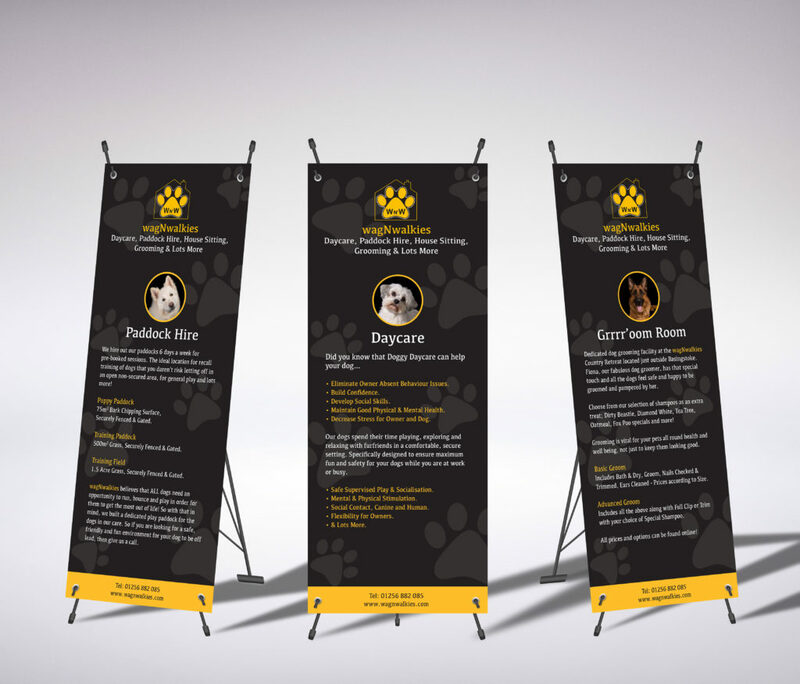 Previously, Snap Marketing designed and developed their three websites for each area of their business. 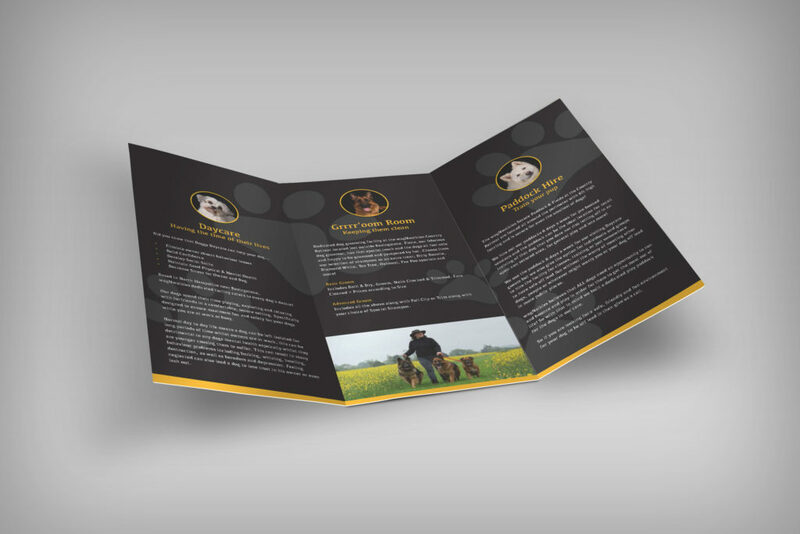 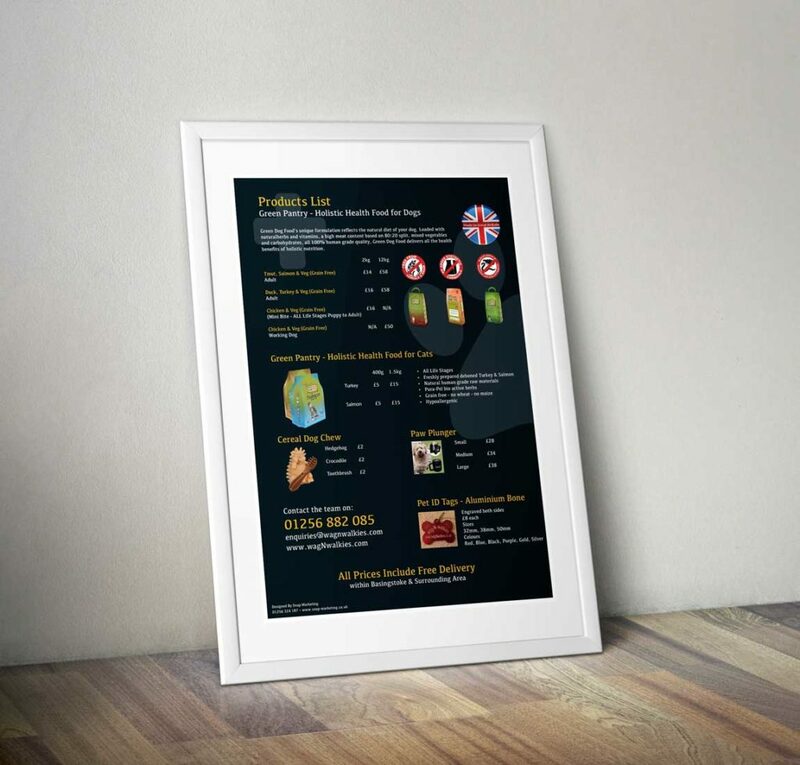 This gave us the advantage when designing marketing collateral for these other products as it gave us a base point to work from in terms of colour scheme, brand name & logo.